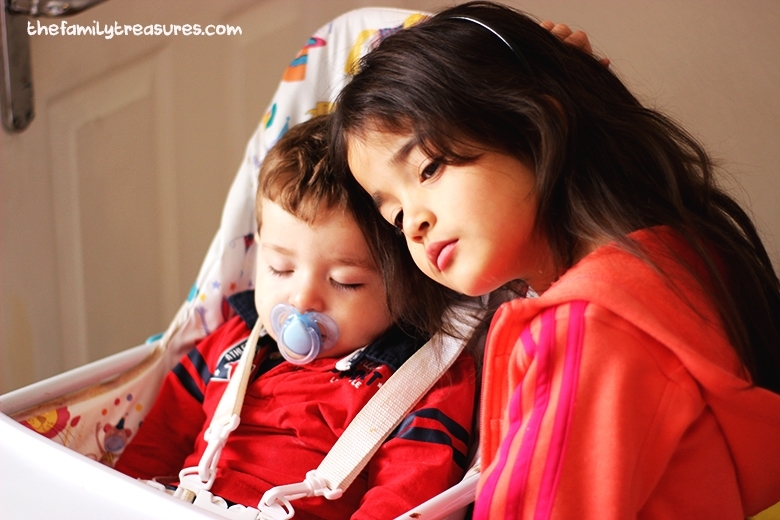 I loved that quote that inspired this linky “Living Arrows” by Kahlil Gibran that says “You are the bows from which your children as living arrows are sent forth” cause it gives me the opportunity to share with you some simple but special moments of the lives of my two treasures. Moments, like this one, that I don’t want to forget. 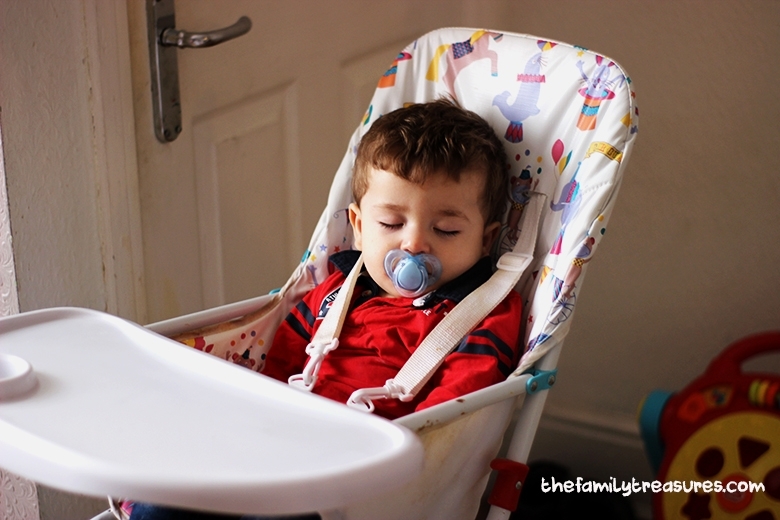 The day when my 11 months old baby boy was so tired he fell asleep on his high chair for the very first time. If you have kids you will have probably experienced something similar to this. It used to happen to our 5 year old little girl when she was around that age. So what was your #livingarrows moments this last week? Looking forward to reading them. Oh bless thats so cute!